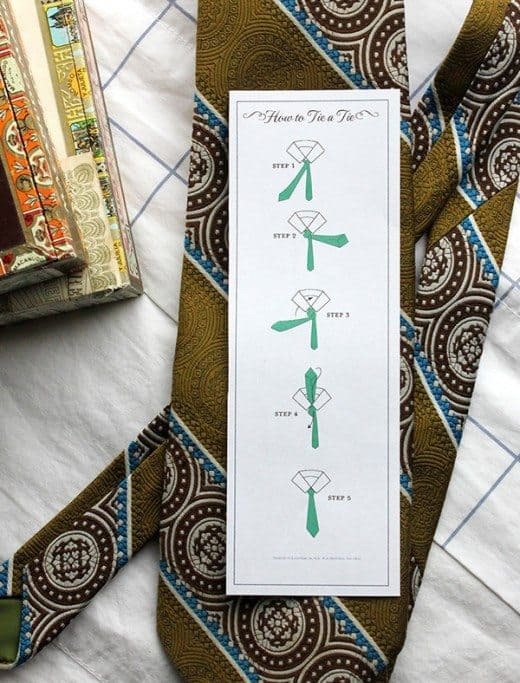 How To Tie-a-Tie Printable for Dads and Grads! With Father’s Day around the corner and lots of graduations to attend, my thoughts have turned to neck ties. 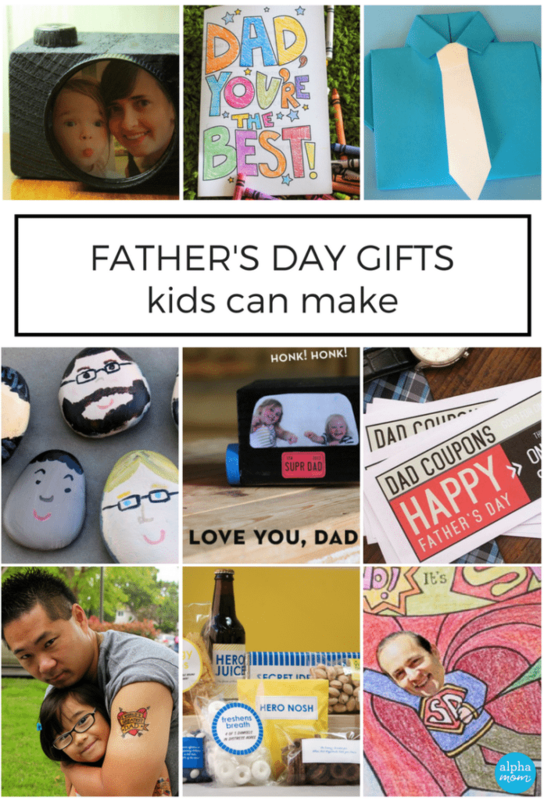 Admit it, as cliched as it is, they are rather practical gifts for these celebrations. Ties are elegant and appropriate and fashionable! I wanted to say timeless and classic but, you know how neck tie styles change. 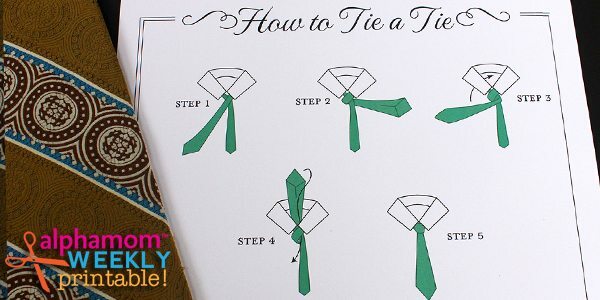 Also, you can hang the How to Tie-a-Tie Tutorial card on a wall for little ones or stick it to the back of the door for an older one who might be challenged. Or, just tuck it in the box underneath that fancy neck tie, as a just-in-case. Whatever you do, just bookmark this. It might come in handy. Maybe even for yourself! Not everyone is lucky enough to have a kindly father, grandfather, or uncle who will teach them the ropes. p.s. Don’t you love my Dad’s groovy 70’s tie? I have pictures of him wearing it when I was a baby.